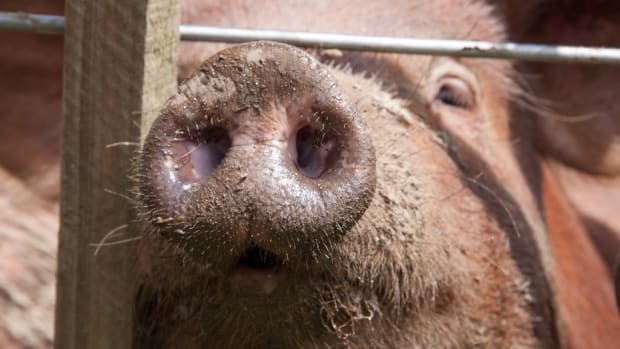 Resistance to modern medicine’s “last resort” antibiotic, colistin, has been surfacing around the world at an alarming rate after a gene that confers antibiotic resistance first emerged in bacteria from Chinese pigs eighteen months ago. 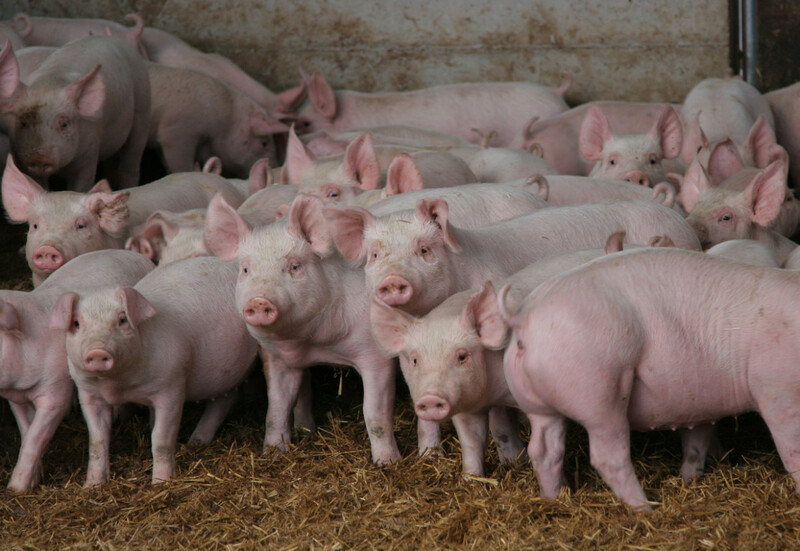 Colistin is rarely used in humans, as it can cause serious kidney problems, but it is routinely used in low doses in farm animals. 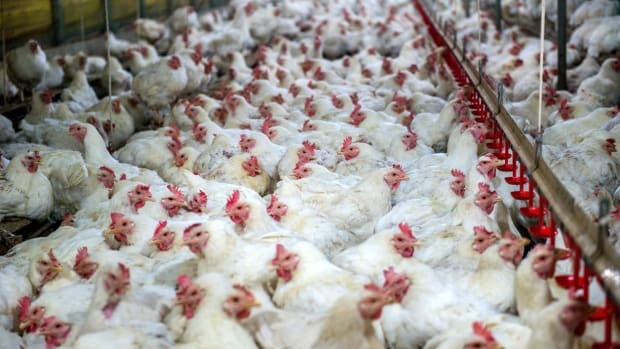 The quick spread of the gene around the globe in less than two years is clear evidence that the use of antibiotics in agriculture can lead to antibiotic resistance, says Lance Price, an antibiotic researcher at George Washington University. “It’s a crappy drug and I think this is a sign of our desperation that we are so concerned about the loss of a toxic antibiotic,” Price told Nature. Doctors nevertheless rely on the drug for patients who don’t respond to other drugs, which makes the widespread antibiotic resistance all the more worrying. “The world is heading towards a post-antibiotic era in which common infections will once again kill,” Dr. Margaret Chan, Director-General of the World Health Organization, said last April when she appeared before the United Nations. “If current trends continue, sophisticated interventions, like organ transplantation, joint replacements, cancer chemotherapy, and care of pre-term infants, will become more difficult or even too dangerous to undertake. This may even bring the end of modern medicine as we know it." 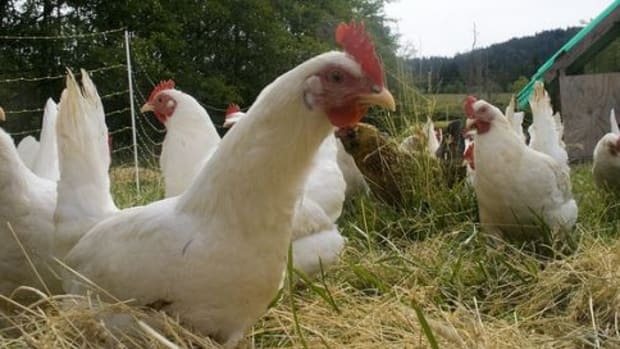 Recent studies carried out in China, Brazil, and Portugal found increasing prevalence of colistin resistance in bacteria in these countries, despite the fact that colistin was banned in China in 2016 and in Brazil earlier this year. A study carried out by Catherine Logue, a veterinary microbiologist at Iowa State University, found that the gene seemed to be particularly good at jumping into different organisms, which may be why antibiotic resistance has developed so quickly. 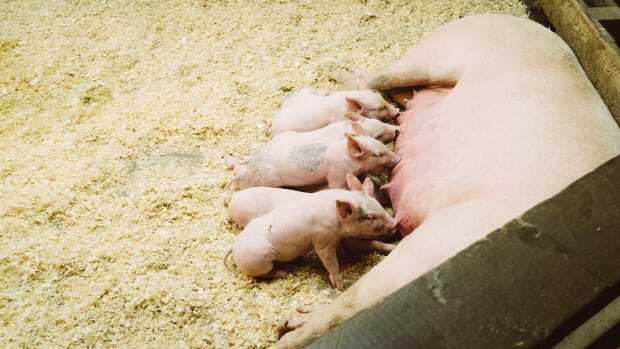 “If someone ate undercooked meat or worked with animals harboring bacteria containing mcr-1, a person&apos;s gut microbes could theoretically acquire the resistance gene,” Nature reports. 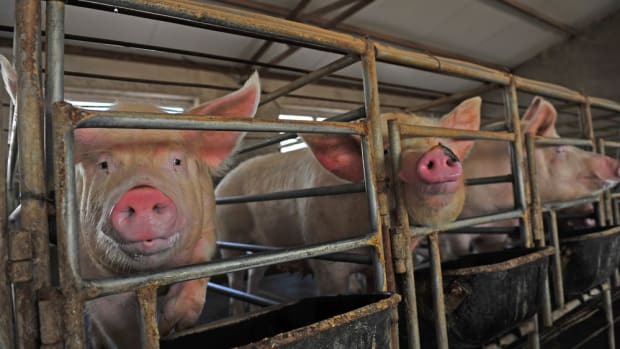 An estimated 80 percent of all antibiotics distributed in the United States in 2011 were sold for use in food-producing animals, according to the FDA. These drugs are generally used for preventative treatments or to encourage faster growth. The practice has been banned in Europe since 2006, and several restaurant chains in the United States, including KFC, Burger King, and Wendy&apos;s, have committed to phasing it out. 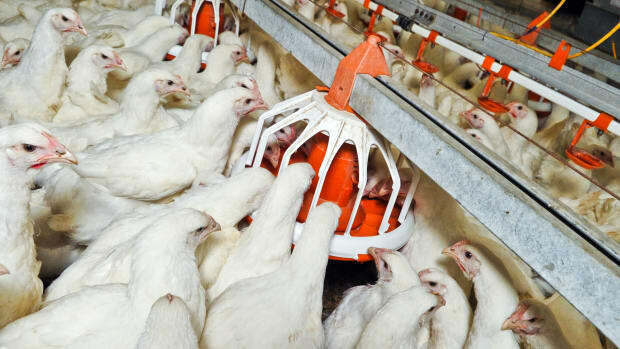 The FDA banned the use of "medically important" antibiotics in livestock feed in January, a regulation three years in the making. At the end of May 2017, two of six pediatric leukemia patients in China, who were found to have the colistin resistant bacterial gene, died. 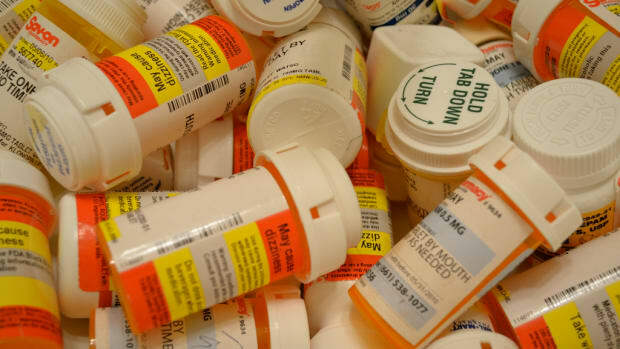 The U.S. Centers for Disease Control and Prevention estimates that 23,000 people die every year in the Untied States from antibiotic-resistant infections. 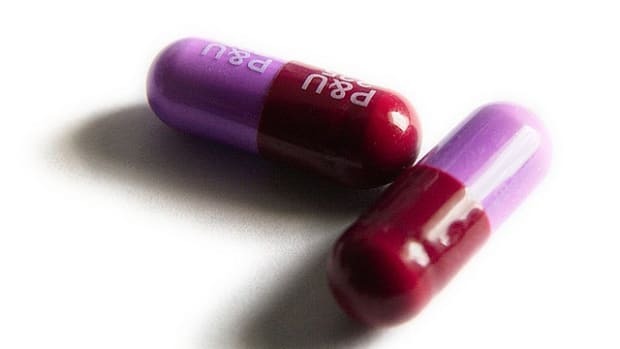 It is estimated that annual deaths from antibiotic resistance will reach 317,000 in North America and 10 million worldwide, according to the Review on Antimicrobial Resistance commissioned by the UK Prime Minister in 2014.